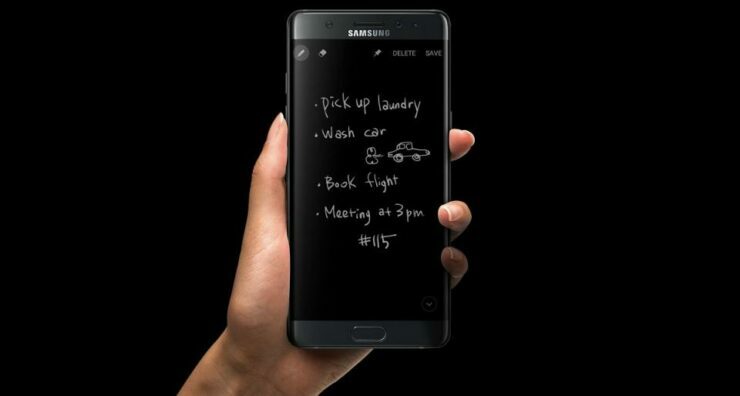 The Galaxy Note 7 became the first smartphone from Samsung to ship out with a different display panel but since it was discontinued, so was that particular display. However, it appears that the announcement of the Galaxy S8 is going to provide a second life to that feature, and you will find out in just a moment. You cannot deny that Samsung’s Super AMOLED panels look stunning on its flagship smartphones, and it’s not that they are incorporated just for the sake of providing you with rich and vibrant colors because they have other helpful attributes as well. They allow manufacturers to make devices thin, which is not exactly helpful, considering that this leads to smaller battery capacities being tucked inside future smartphones. However, they are highly efficient, and in the smartphone age, you need as much battery life as possible. The Y-OCTA display expected to be present inside the Galaxy S8 could reduce display production costs for Samsung, thus giving the company a higher margin with every unit sold. Additionally, it would make the device thinner and will be able to produce sharper images. While we can definitely appreciate sharper colors, especially when you want the display to be visible outdoors and under broad daylight, but further reducing the thickness could have some serious negativity. Already analysts have claimed that removing the element of flat screen displays on the Galaxy S8 will result in customer backlash because it will make them more expensive and harder to grip, and with the revival of the Y-Octa panel, things could take an ugly turn. However, according to a Korean media report, one version of the Galaxy S8 is going to sport the Y-Octa panel, with the source claiming it to be the smaller screen variant. 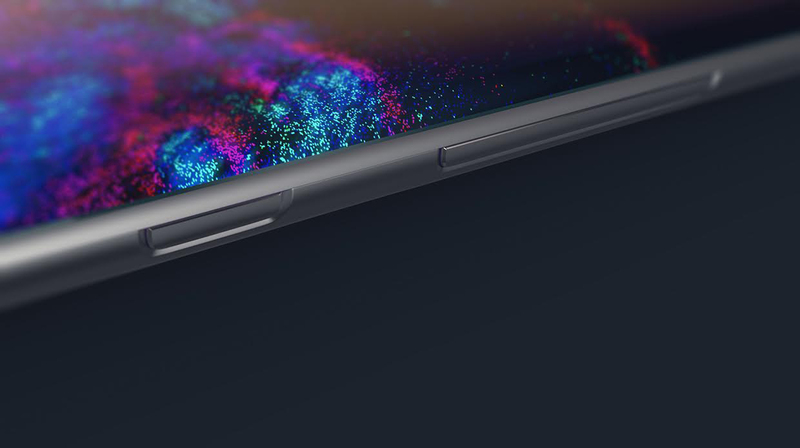 Right now, it has been rumored that the upcoming flagship is going to be available to purchase in the 5.7 and 6.2-inch screen variants, resulting in additional screen real estate as well as larger battery capacities. Samsung could be doing this in order to force consumers to forget about the Note 7 saga, and the Galaxy S8 is said to be a complete overhaul as far as the design and functionality goes. What do you think of the latest report? Tell us your thoughts immediately.